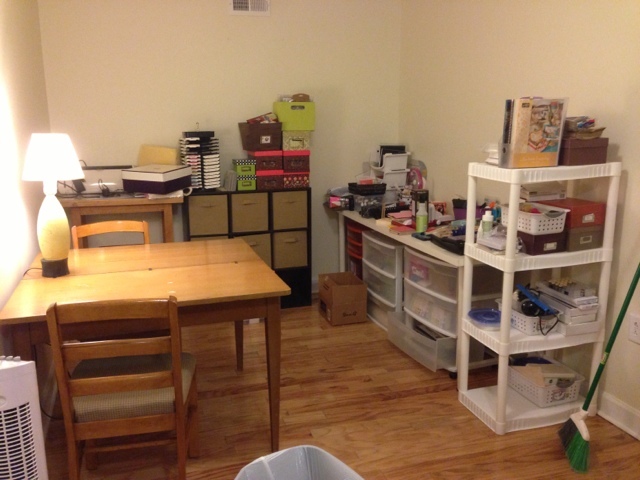 So I wanted to show you a little of what I’ve been experiencing lately…. 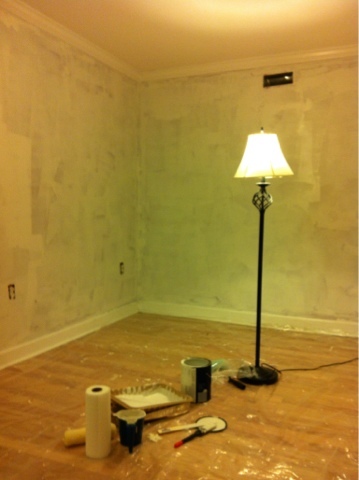 I painted the basement from garnet to a much lighter horse radish color. 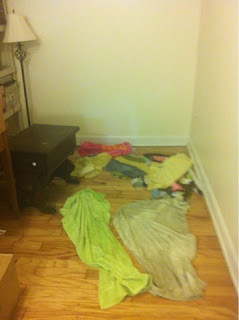 Then two days, we had an inch of standing water in the basement. Yes, we all ready moved in the furniture and boxes. Thankfully NO CRAFTS WERE DAMAGED. The main water line from the meter to the house sprung a leak… So we were without water for 6 days. Then another 5 days passed and we finally had the floor replaced. 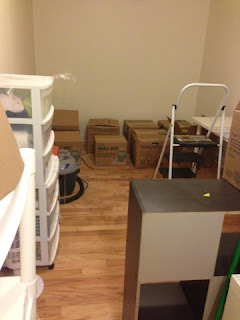 The picture below are some of my craft boxes helping the flooring seal and stay seated. 😦 I was just waiting to unpack. Finally, two nights ago I was able to start unpacking. 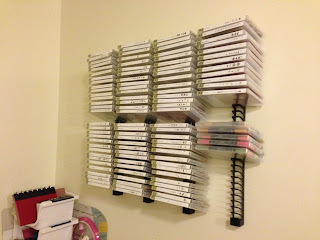 I have more organizing to to but I am almost ready to craft again! Even bought a new storage option for the clear stamps! 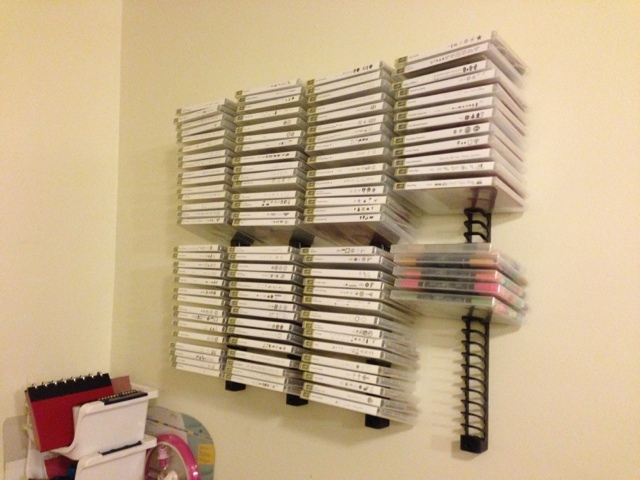 I am using DVD stage rack! I am hoping to begin crafting again by this weekend. I am scheduled to be at the All Locals Market in October so I need to get busy! I will post more pictures when the room is finally finished.